While his final preparations are being made for his trip around the world later this month, Santa Claus paid a visit to Our Lady of Fatima Elementary. 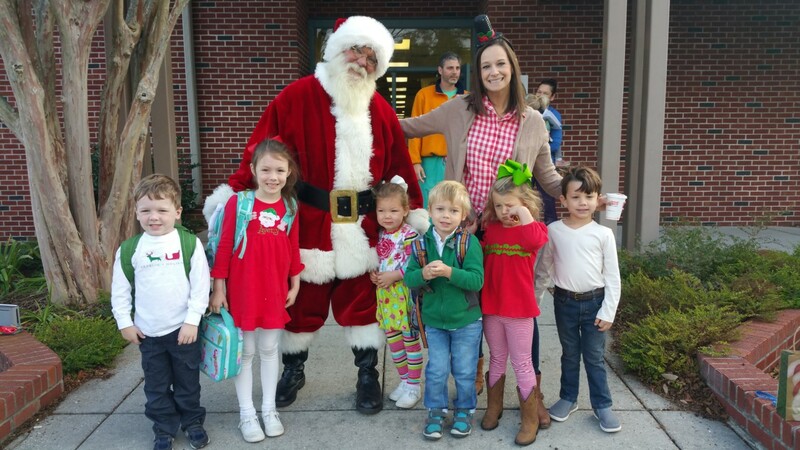 Santa met with the students, faculty, and guests during his visit to the school. Children gave him one final reminder about their wish for this Christmas.